The blaze is listed as accidental and damage is pegged at $150,000. 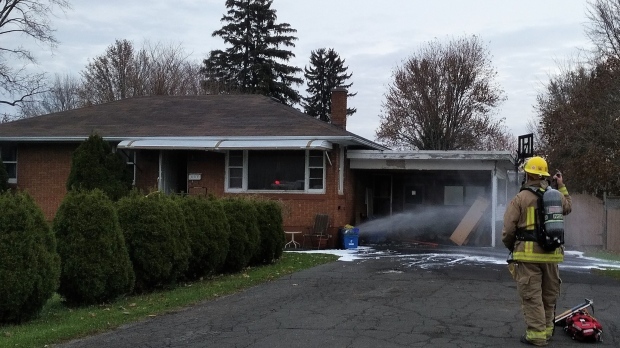 Officials the Chatham-Kent fire department say they've responded to 10 fires so far this month and remind residents to have fireplaces and wood stove chimneys cleaned and inspected by a professional. They also warn to not place things that can burn too close to space and portable heaters.